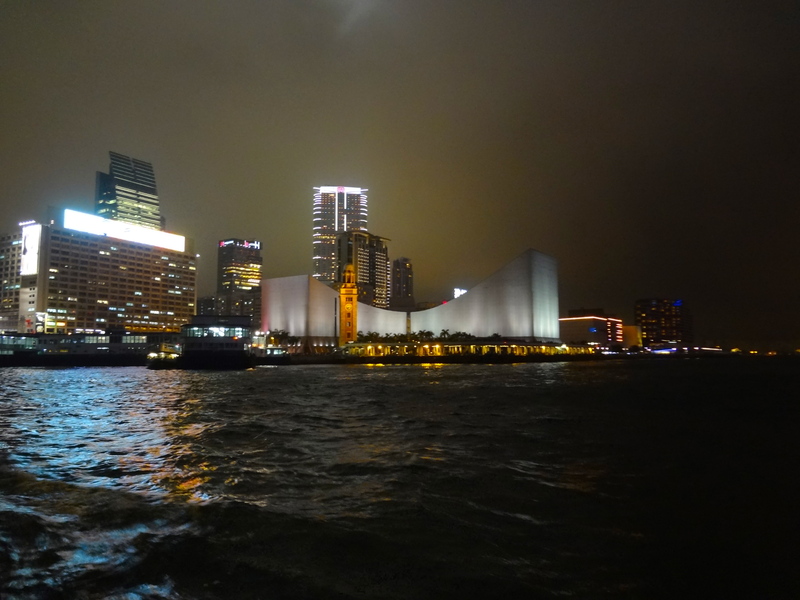 One night, Jenn and I took the Star Ferry from the financial district to Kowloon. 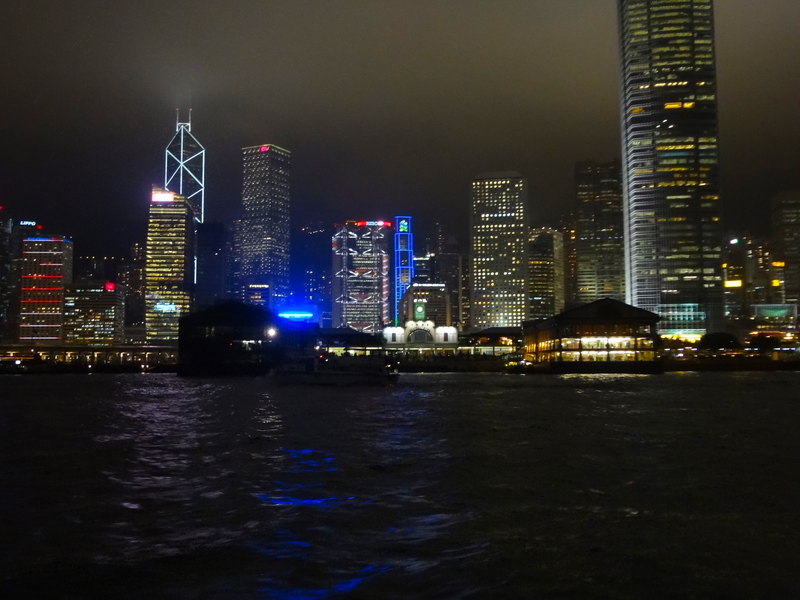 The views from the ferry boat were gorgeous! But this was just a preview; the show itself was amazing, although I wasn’t able to adequately capture it on film. Nevertheless, I loved all the bright colors, and the reflections across the murky water. 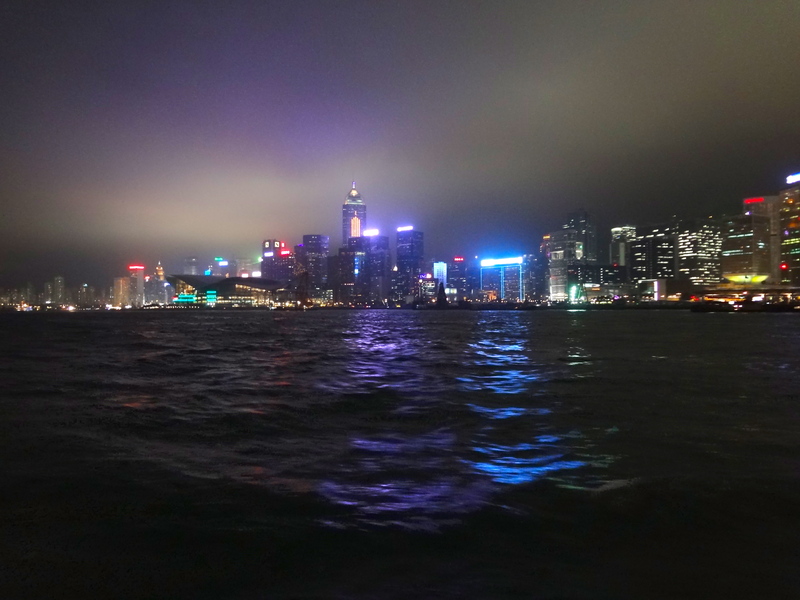 Once we made it to Kowloon, we checked out the views from higher vantage points… stay tuned till next time! 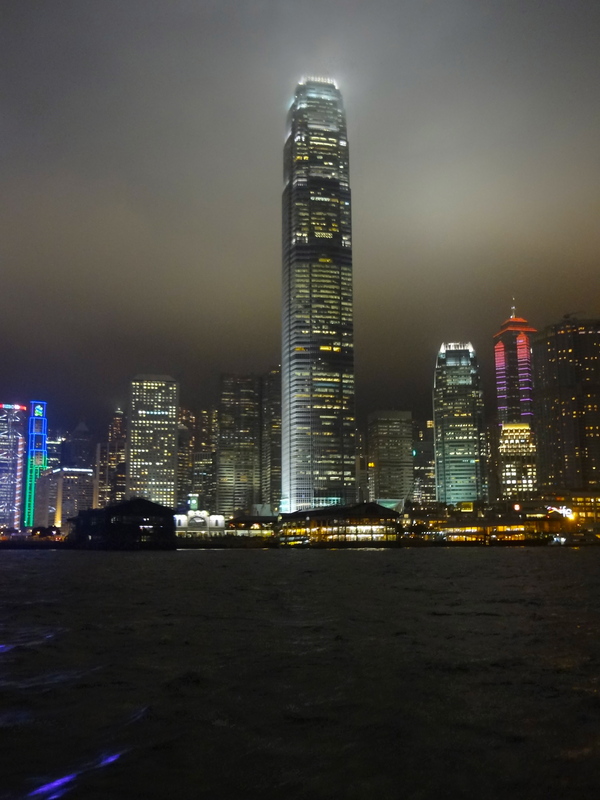 Hong Kong looked like a amazing city. Thank you for the photos. They are amazing. Glad that you liked the pictures. It really is a great place to see!